There is no doubt that Singaporeans love music. 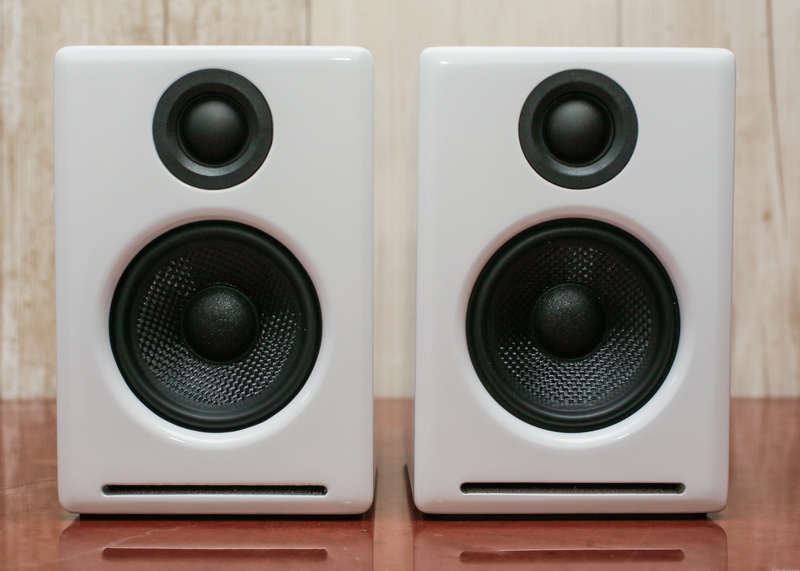 If you are the type that stays at home and simply enjoy a good music, looking for the right speakers is crucial. If you have good quality speakers, your music experience will be remarkable. 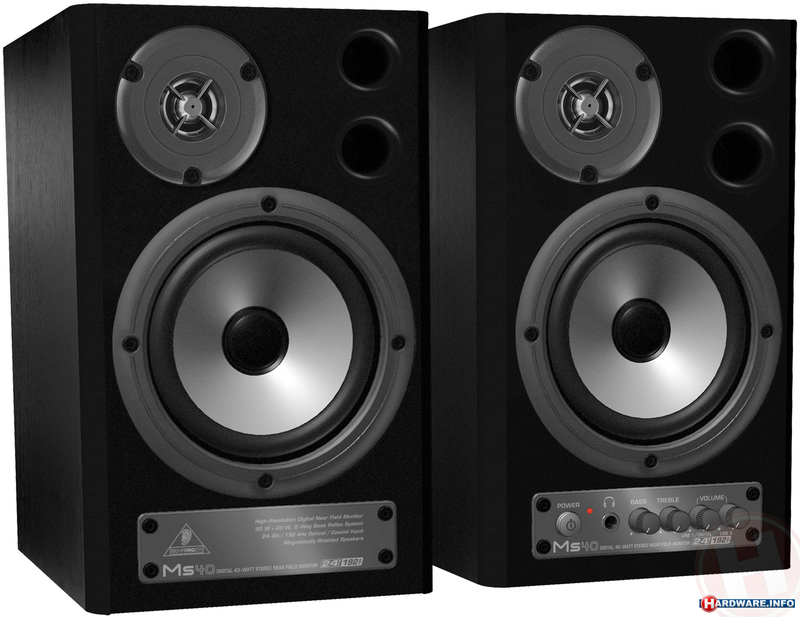 If in this case you are still looking for the right speakers, worry no more because there are many speakers here in Singapore that you can consider. Sound quality: You have to know that the sound quality is subjective which makes it a personal decision. At the end of the day, you have to rely on your taste. Think of it this way: there is no “best speaker” but there is only “the best one for you”. You find a speaker good but others do not see it that way. So, when you shop for speakers, you have to take your discs with you and listen to it. You have to choose speakers that are natural to your ears. If possible, listen to it many times. Types of speakers: There are different types of speakers to include satellite, on-wall, in-wall and floorstanding. The type of speaker will depend on your preference. To give you an idea, on-wall speakers are popular for flat-screen televisions. In-wall speakers are famous for its grills and good sound. Satellite speakers on the other hand are comprised of small speakers that come with subwoofer. Floorstanding have the best sound quality if the space is enclosed but it can utilize much space. 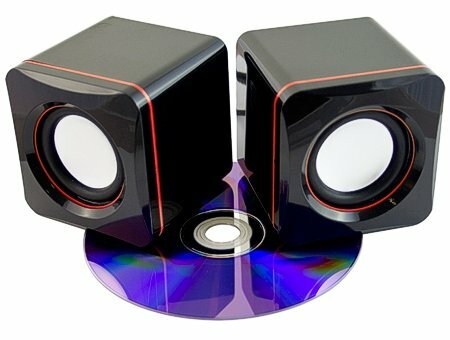 Matching speakers with components: You can hear good quality sound if you match the speakers with the right components. You just do not put anything you think is best for your speakers. You have to take note of the manufacturer’s specifications. For example, manufacturers recommend a specific range of amplifier that goes with your speakers. The specifications are important because it will serve as your guideline in choosing the right component. Now that you know the factors, you can make a decision right away. If you are lucky, you can find good deals. Do not think of the price because good speakers come with a price. Remember that your speakers should be the finest that you can afford whether it is your home theatre or your ordinary sound system. With that, good luck on your search.